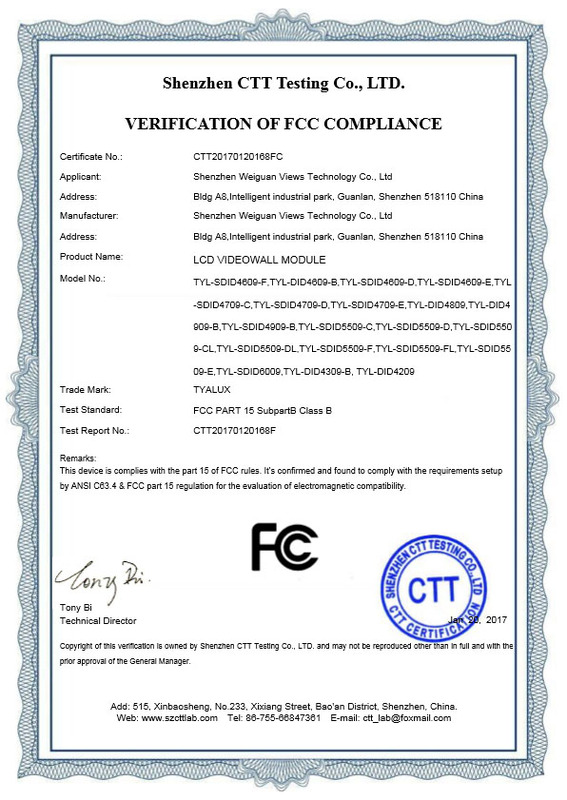 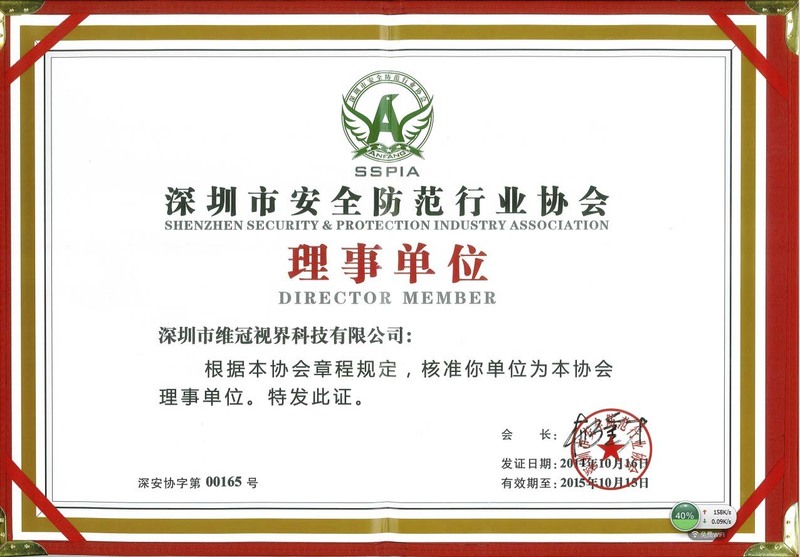 Company Overview - Shenzhen Weiguan Views Technology Co., Ltd.
Shenzhen Weiguan Views Technology Co., Ltd. is a professional manufacturer specializing in the CCTV surveillance industry.We are looking forward to building long-term and cooperative relationships with both domestic and abroad friends to realize magnificent future together.We always commit ourselves to developing, producing,and engineering. 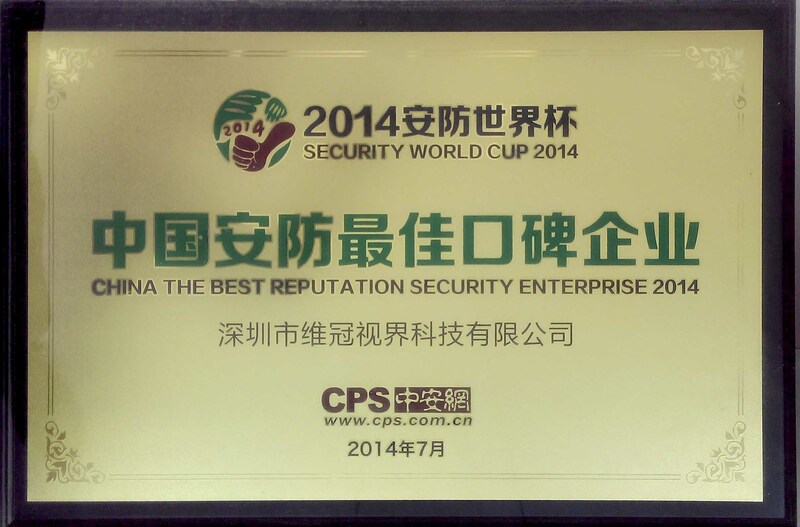 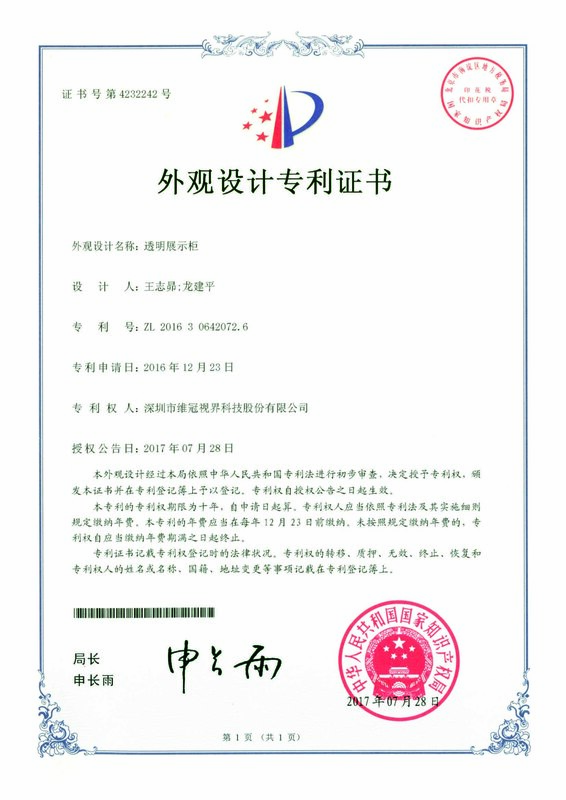 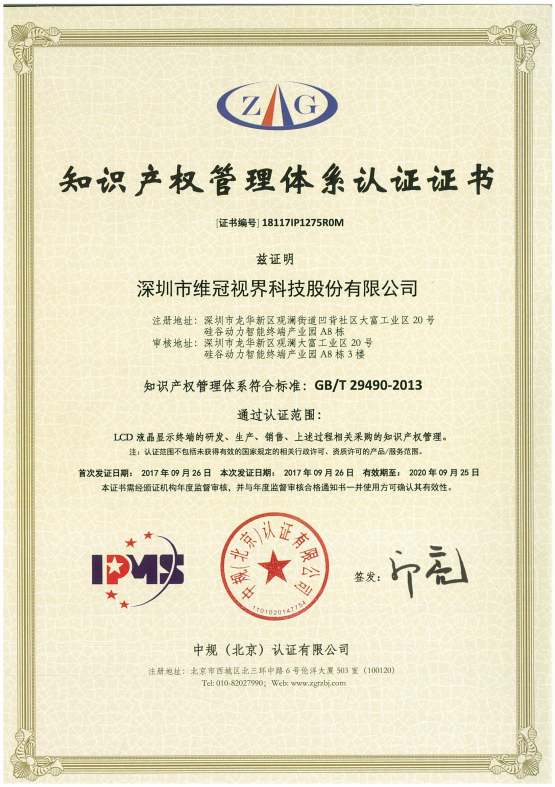 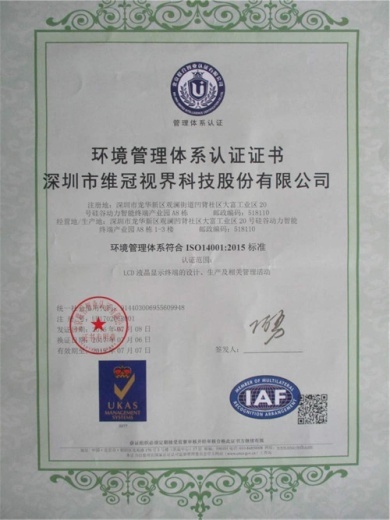 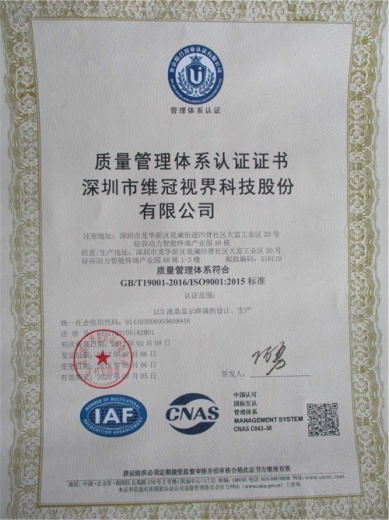 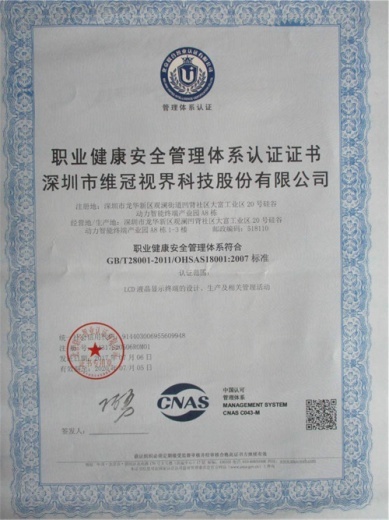 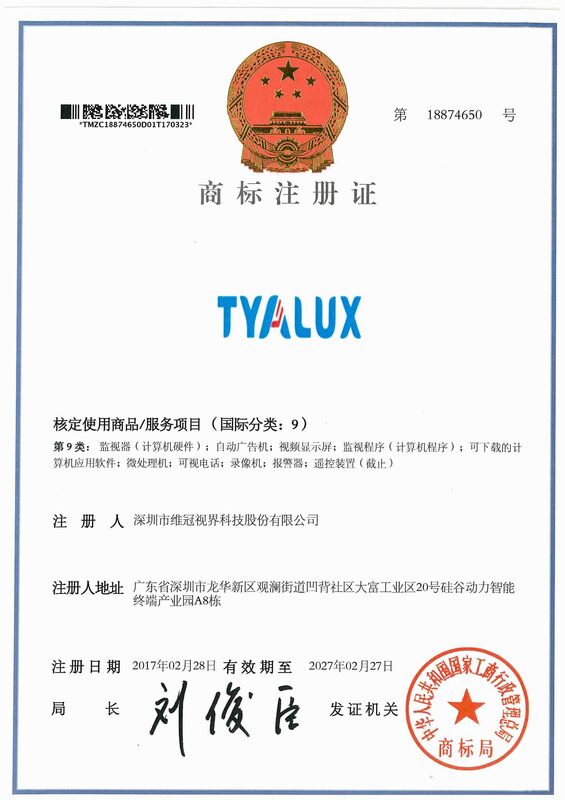 By virtue of making great efforts for many years, we have registered our own brand "TYALUX" which now gains a high reputation in the security and protection industry in domestic market. 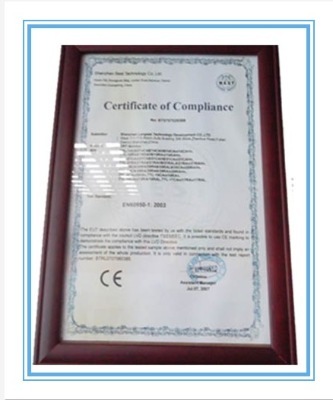 Our products are also well sold in overseas markets, such as Europe, America, the Middle East and Southeast Asia. 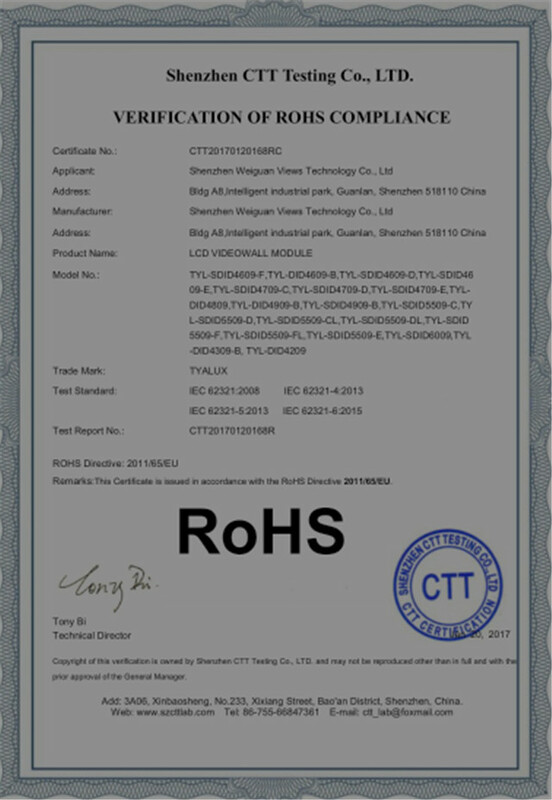 we sincerely provide OEM and ODM project services. 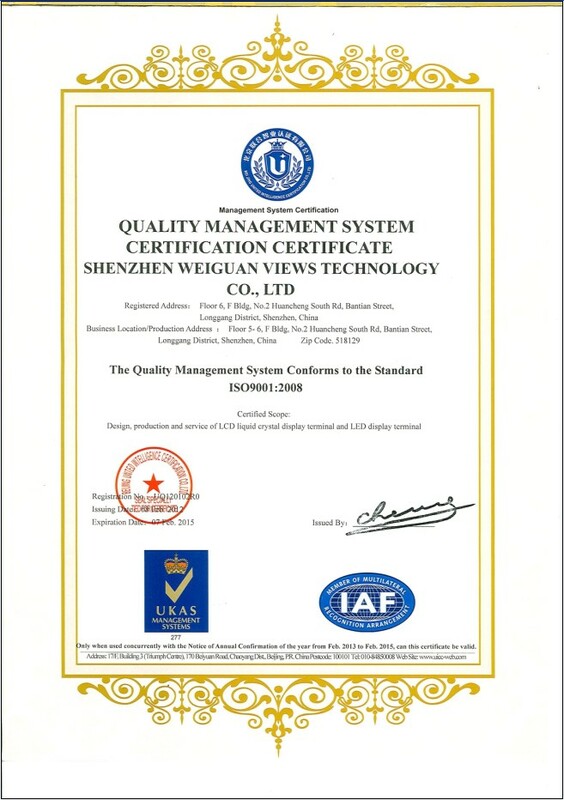 We devote ourselves to quality, technology and service to provide perfect before sales, sales and after sales service. 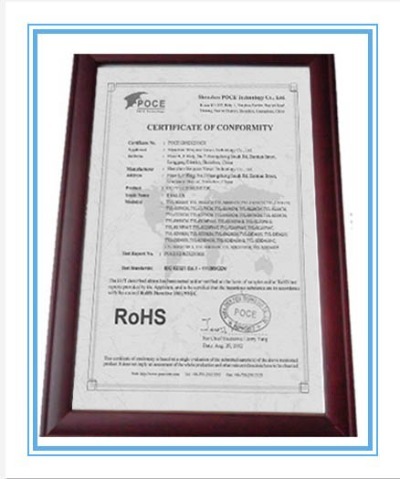 In order to meet the demand of market , we devote to new product development; we firmly believe because of our constant innovation , we can keep our strength and bring more new products to meet clients' demand.Contact us today for more information ! 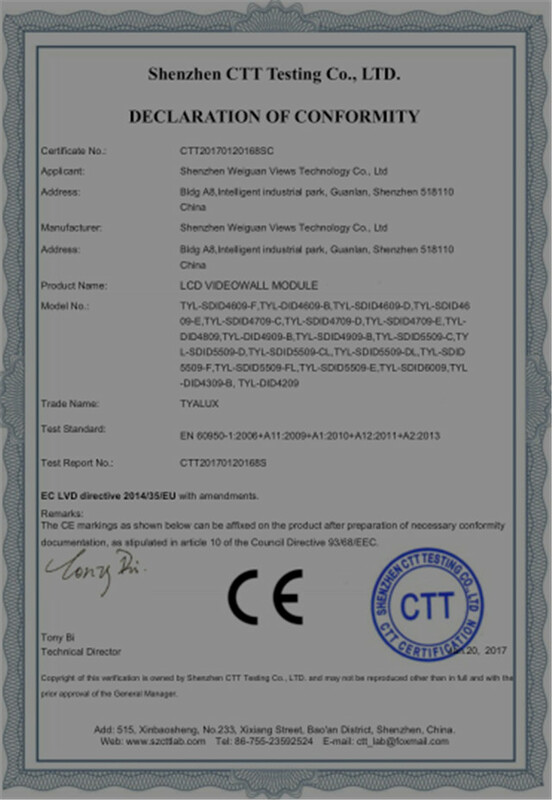 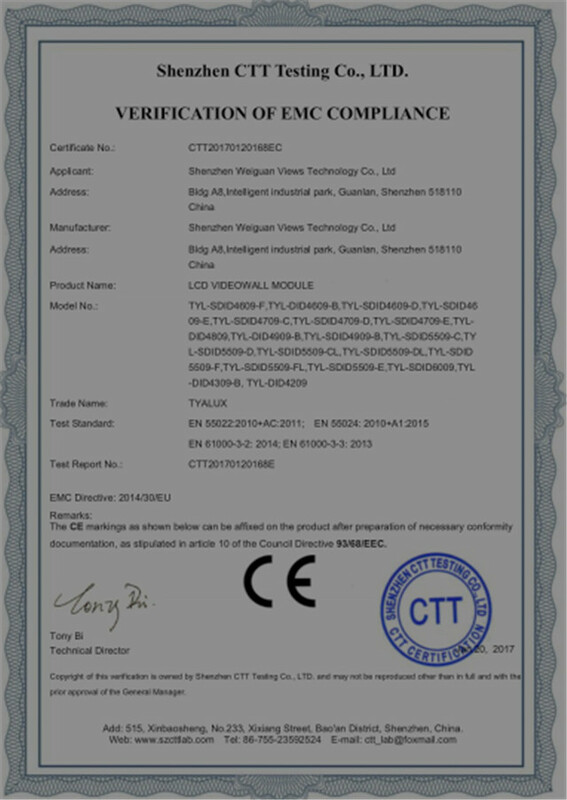 design,produce and service of LCD and LED products.